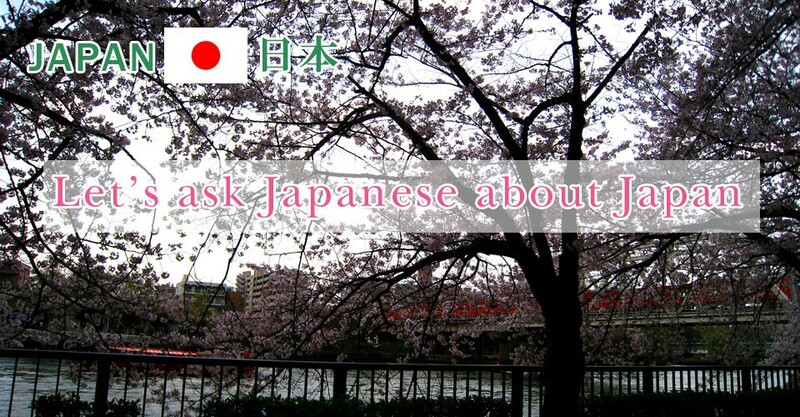 Everyday many foreigners visit Wakayama to see a cat. This cat is not normal cat. 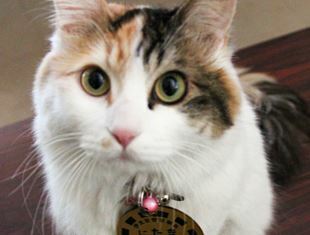 I think she is the most famous cat in the world. She is a station master of KISHI station, Wakayama dentestu! Her working day is Tuesday to Friday from 10am to 4pm at Kishi station. 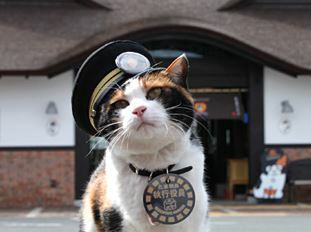 This cat also station master of IDAKISO station, Wakayama dentetsu. and from Tuesday to Friday, she is in IDAKISO station. This train ” wakayama dentetsu kishigawa-line” run from JR Wakayama station to Kishi station. 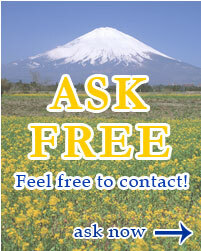 It takes around 30 min from Wakayama station to Kishi station. They are waiting for your visit. Also, Wakayama dentetsu has unique train! I will tell you next! 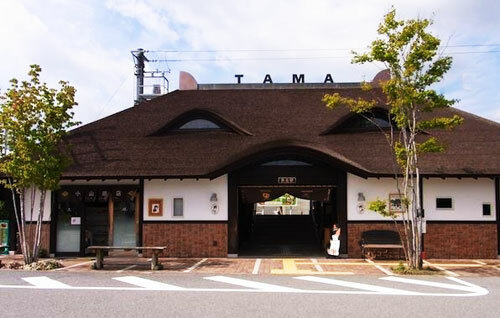 This entry was posted in sightseeing and tagged cat, japan, kishi, sightseeing, tama, wakayama on 2015年3月6日 by admin_bussiness.